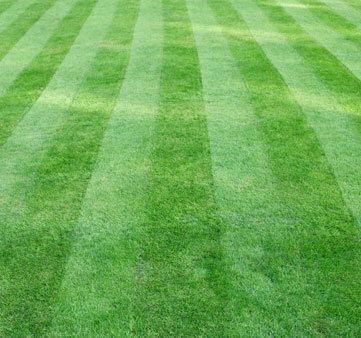 Greenscape - for amenity landscaping; lawns which will be heavily used ie Children play areas. 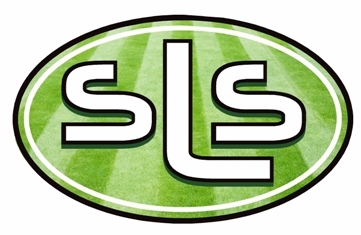 Lawnscape - for prestige landscaping and ornamental lawns. There is a delivery charge (front of house drop only) which varies on quantity and location. Please ring for prices. We don’t keep turf on site and needs to be ordered. Please ring through your order by 4.00pm the day before our delivery days, to ensure your order. Depending on how busy the turf field and the amount of orders we have, deliveries can be from early morning to late afternoon.